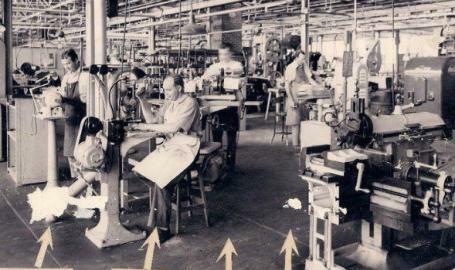 Enjoy a drink in the Montague/Urschel Gallery and reminisce about the McGill Manufacturing Company. Participate in the discussion or simply listen to great stories. One drink is included with each ticket and a cash bar will be available. Admission is free for former employees who come to share stories. The PoCo Muse History After 5p series aims to bring people together in a social setting to reminisce about a variety of topics rooted in local history.